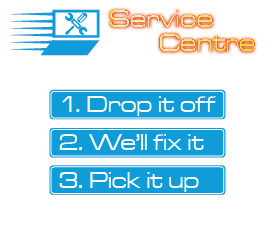 If you require onsite servicing in Melbourne, we do it all, from removing viruses to setting up wireless networks and printers, rolling out servers, configuring your network or providing consultation and IT infrastructure solutions both big and small. With over 15 years experience we can provide a multi-platform, hardware, software and service based solution for your organisation. We can help in designing, building and deploying Data Centre, Data Management, Enterprise Information Systems, Systems Management and Cloud environments and supporting them ongoing with Managed Services. Our professional IT staff can be at your office within the same day if required. 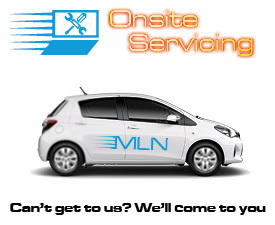 Please call your local MLN store or contact us below for costing and quotes on our computer onsite services for Melbourne businesses.